Panorama de Guadalajara (Mexico) que hice hace unas semanas del techo de un amigo. Panorama of Guadalajara (Mexico) taken for a friend's rooftop a couple of weeks ago. Some have accused me of taking too hard a line against people who still consume meat, and especially insinuating (or sometimes even outright stating) that those who eat meat are somehow inferior to those who have adopted a plant-based diet, or that just by eating meat, one automatically disqualifies oneself from the realm of "good people". I have indeed been very critical of people, including my own friends, who continue to consume the flesh of innocent animals. I only do this, however, to counteract those vehemently opposed to cutting down on meat, those who have heard the pleas of compassion and have ignored them, focusing instead on their own needs, ones that unfortunately will continue to cause countless animals to suffer and be killed in their name. I would never be critical of anyone who realizes that how we treat other animals is wrong, and is trying, step by step, to remedy this in his/her life. I really do believe that "any step in the right direction is a good step", and try to incorporate this into my perception of the world. But let's get back to the unrepentant carnivores. Obviously, these people are a sad lot, ignoring the very unambiguous and ubiquitous suffering endured by millions of sentient beings just because they don't want to give up their beloved steaks, fried chicken, fish fillets, etc. ; These are the same people who keep eating meat because plant-based products "don't taste the same", or for a variety of other reasons that, for any truly ethical person, would take a back seat to the respect for other creatures' lives. The unrepentant carnivore is like the unrepentant slave owner, who, instead of trying to transition to a slave-free system, goes to war in order to maintain the status quo; or like the unrepentant child molester, who, instead of going into therapy, simply finds new ways to go doing his thing undetected; or like a proponent of forced genital mutilation, who uses "local culture" to explain away inhumane atrocities. 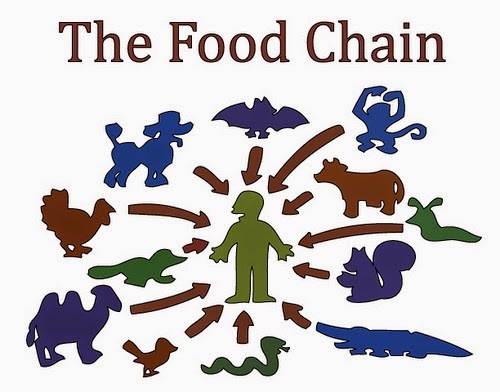 All of these people, including the carnivore, are an active part of a system that causes a lot of suffering (and in some cases death). Many of the people described above could be perceived as "good people" by some of their peers, and many of the things they do in this life could indeed be positive. Still, wouldn't they all be better people if they left the negative actions described above behind? 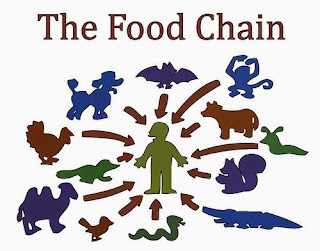 The only reason that the majority of people don't clump the unapologetic carnivores in with these other wrongdoers, is that society has not evolved to the ethical realization that taking the lives of other animals and making them suffer is up there with the rest of these ethical no-nos. So can carnivores be good people? Of course, but their goodness will be a whole lot more complete when they stop making choices that implicate them in the death and suffering of so many animals. Any move that frees you from the weight of so much suffering is a good move.